Lisa Smyth is a Consultant in our Melbourne office. 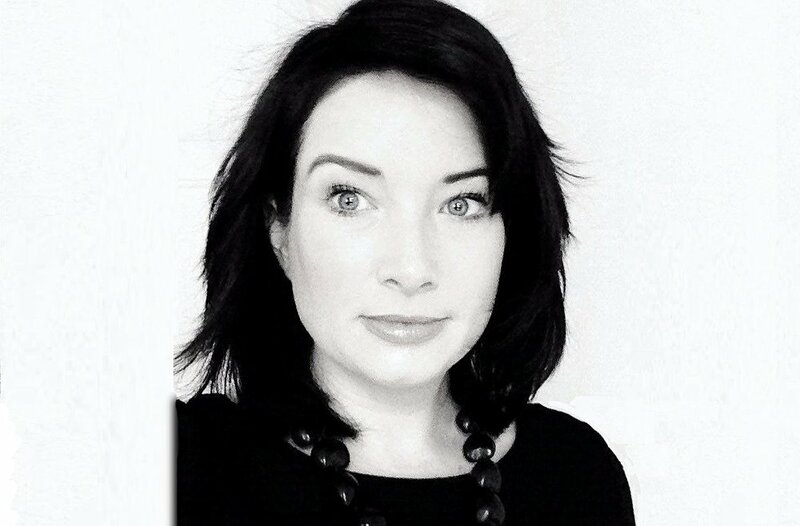 A specialist in targeted content production, Lisa has over nine years of experience across a varied portfolio, including media outreach and reputation management, digital and social strategy, stakeholder engagement, and issues management. Prior to joining BBG, Lisa developed content based on data-driven insights for an Australian aid project, and developed digital and social media strategies as Global Communications Manager for an international not-for-profit based in Bonn, Germany. She also worked in complex multi-stakeholder and issues-driven environments for the United Nations and ABC International Development in Papua New Guinea. Lisa holds a Bachelor of Arts (English and History) from The University of Sydney, and is currently completing a Masters of Communications for Development through Malmö University in Sweden.